We all know the tale of Prospero's quest for revenge, but what of Miranda? Or Caliban, the so-called savage Prospero chained to his will? Always under Prospero's jealous eye, Miranda and Caliban battle the dark, unknowable forces that bind them to the island even as the pangs of adolescence create a new awareness of each other and their doomed relationship. 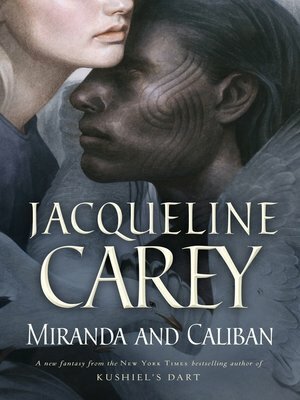 Miranda and Caliban is bestselling fantasy author Jacqueline Carey's gorgeous retelling of The Tempest. With hypnotic prose and a wild imagination, Carey explores the themes of twisted love and unchecked power that lie at the heart of Shakespeare's masterpiece, while serving up a fresh take on the play's iconic characters.